Do you have a low haemoglobin count? Are you pregnant? Are you a lactating mother? Then one must try this Andhra pesarattu dosai which contains Sprouted moongdhal which we call in Tamilnadu mulaikattia Payamthamparuppu (Split yellow Moong Dal). This dosa recipe is full of iron, protein and by itself it a wholesome meal. It can also be relished by weight watchers as the content of carbohydrates is very less in this particular recipe. First grind 100 gm sprouted green gram, thumb size ginger, green chilli and salt as per your taste and make it a fine paste. Add it to your dosa batter and pour it on the tava. Add oil as required. These can be served hot with tomato garlic thokku or tomato chutney. Note – Ensure that you use the ground batter immediately and not refrigerate it as the nutrition value would be lost after half an hour of grinding any sprouts. 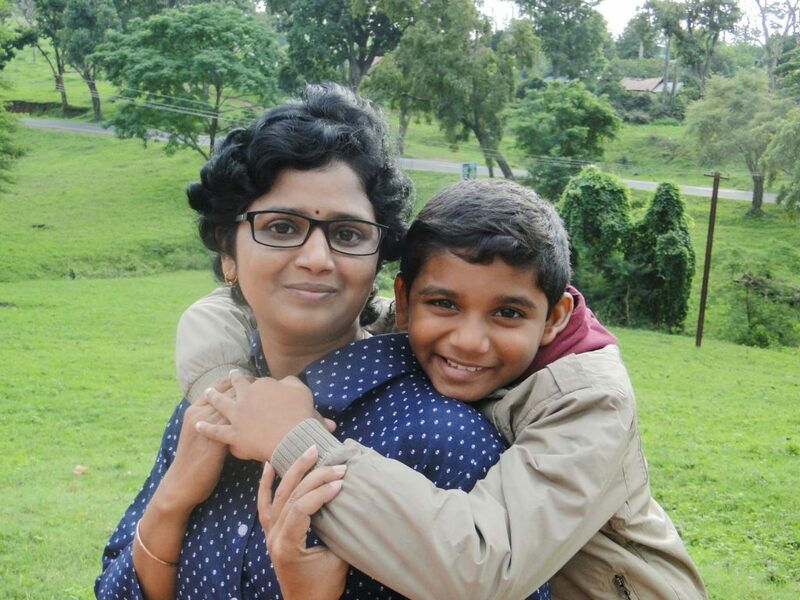 The Author is Ms Prema Ponmayan, mother of two cute kids and specializes in different varieties of millet and sprouts cooking. 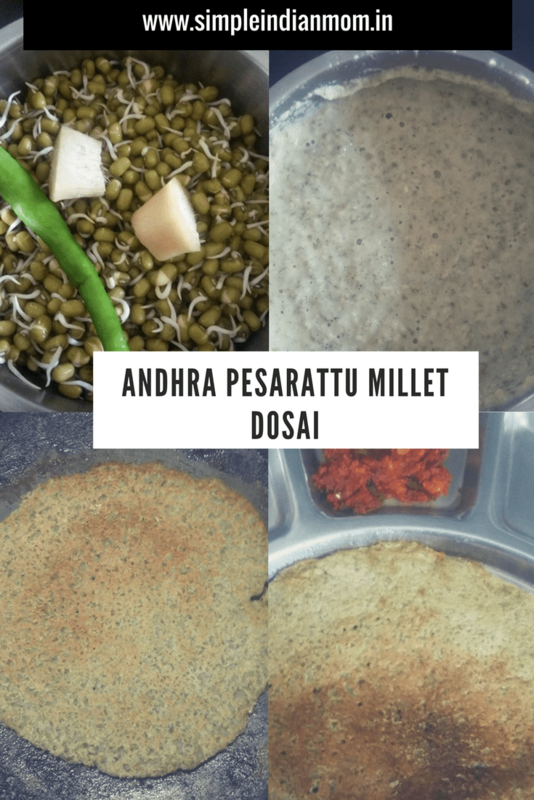 I tasted the Pesarattu for the first time after marrying into the Andhra Community and it has been a favorite ever since.